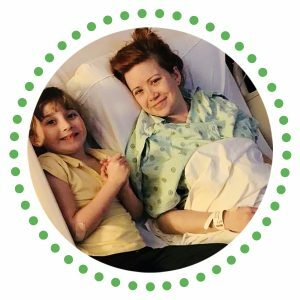 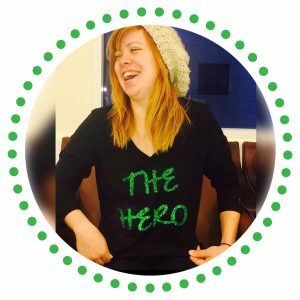 We believe no one should die while waiting for a lifesaving transplant. 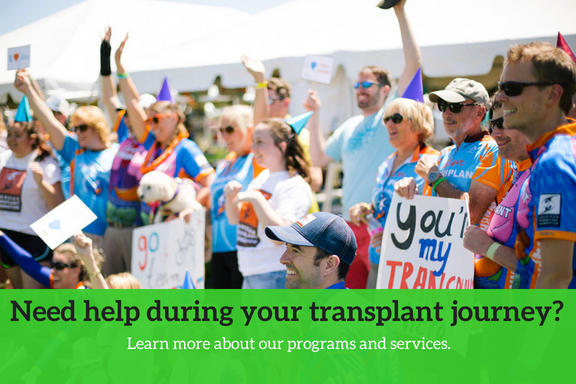 We strive to support you in all the ways possible throughout your transplant journey. 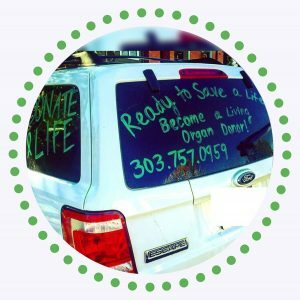 Here are the ways you can receive support from the American Transplant Foundation.